Crab cakes, root beer floats, pulled pork, and gourmet apples. What do all of these delicious treats have in common? You can find them at the Great Frederick Fair! 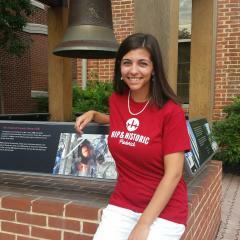 Friday, September 14 marks the start of this year’s event and the big day will be here very soon. 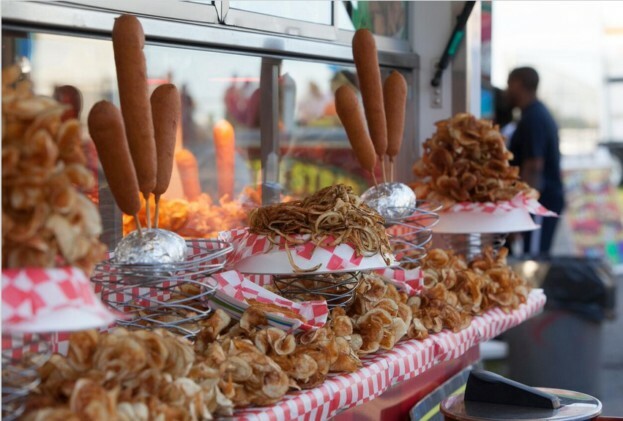 Get ready to get hungry with a look at some of the most popular foods of the Great Frederick Fair! There is always a line outside the Hemp’s Meats stand. This Jefferson, Maryland butcher shop cooks up fresh from the farm grass-fed beef and juicy ham. 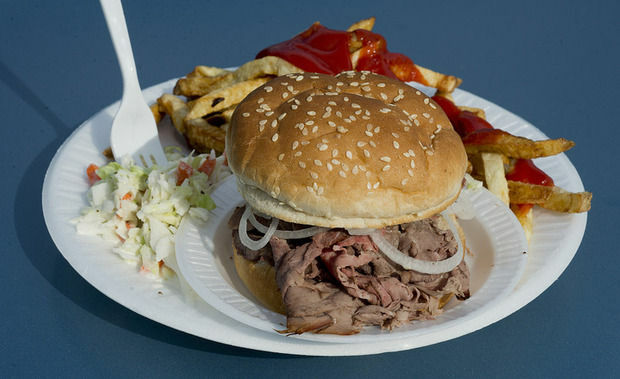 Grab a hearty sandwich or enjoy a platter served with your favorite sides. Wash down your entrée with a refreshing sweet tea or lemonade. Looking for a true Maryland-themed meal? Try a soft shell crab or crab cake from J.B. Seafood! Known in Frederick for their quality concession seafood, this popular stop is full of tasty options. From crab soup to shrimp salad, to fried oysters, everyone is sure to find something great. Sweet tooths have a lot to be excited about when it comes to food at the Great Frederick Fair. One of the lesser known special indulgences at the fair can be found at Ms. Kristin’s Gourmet Apples. Apples covered in caramel, red hard candy, or peanuts are certainly no secret, but these apples take this treat to a whole new level. 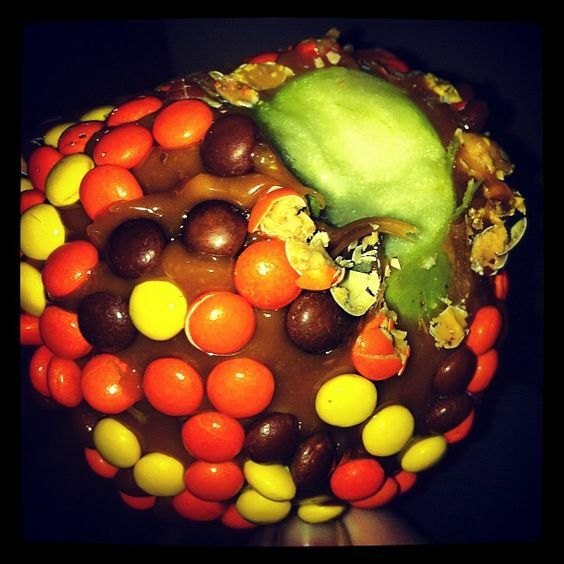 Covered in unique toppings like Reese&apos;s Pieces, Oreo cookies, and marshmallows, these apples look as great as they taste! Whether it’s a quick snack or a filling meal you have in mind, take some time to look around at Pennsylvania Dutch Foods. 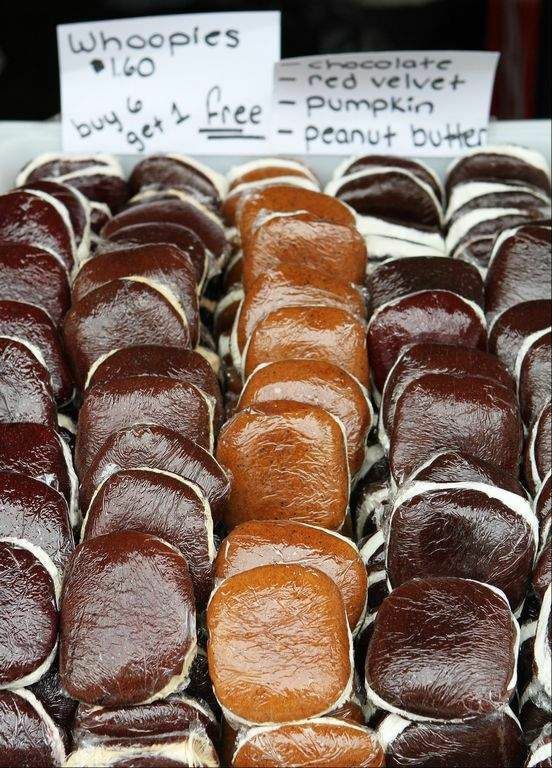 There aren’t many places in Maryland to enjoy a whoopie pie, pretzel sandwich, or shoofly pie, but all three can be found here! The Great Frederick Fair will be open from Friday, September 14 through Saturday, September 22 for the 2018 season. Tickets can be purchased online or at the gate. 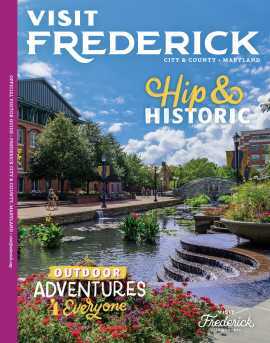 Visit Hip and Historic Frederick to join the fun!